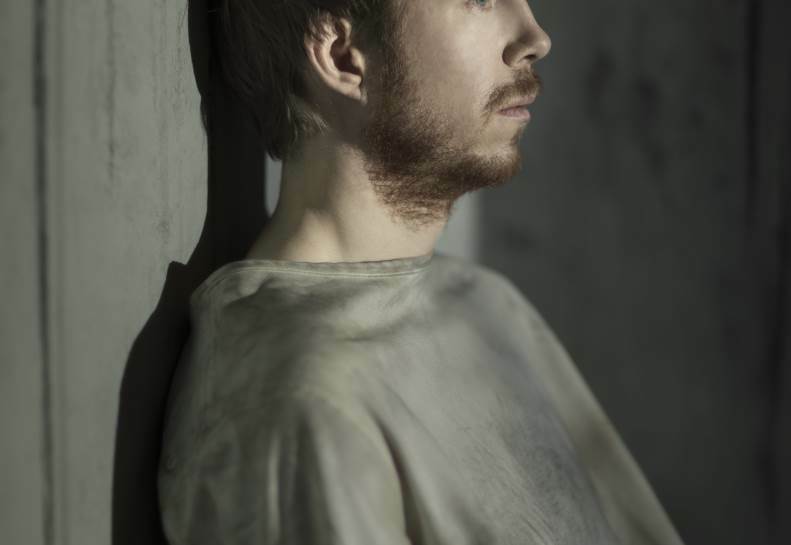 You wouldn’t think Robert Icke could do it again, especially in another language, but his version of Oedipus for Toneelgroep Amsterdam is quite frankly phenomenal. Shifting it into the world of contemporary politics and digging into his familiar bag of tricks doesn’t seem revolutionary on paper but on stage, it was just electric. I don’t think the ticking countdown has ever been so brutally effective. Simon Stone’s track-record with Ibsen is strong – his adaptation of The Wild Duck was extraordinarily powerful – and so despite my normal reservations with this playwright, I happily booked myself in for his Ibsen Huis (Ibsen House) for Toneelgroep Amsterdam. The play is a new piece of writing but one which takes minor characters from a range of the Norwegian’s dramas and puts them into their own new ensemble, set in the house that Solness built for Hilde Wangel in The Master Builder. The class struggle is an innate part of Jean Genet’s The Maids but the mark of many a good drama that has endured for several decades is its ability to handle new interpretations by the directors who seek to revive them. Jamie Lloyd refracted the play through the lens of American racial politics for his visually striking production at the Trafalgar Studios earlier this year and ever the iconoclast, Katie Mitchell, making her directorial debut at Toneelgroep Amsterdam, chooses to put a migrant labour spin on her more naturalistic version. Honestly, just look at the photos below, there are just no words to describe how stunning the creative vision of Ivo van Hove, Jan Versweyweld and the rest of the Toneelgroep Amsterdam crew is (co-producing here with Toneelhuis and the Ruhrtriënnale). At a point where I was a little worried that there might be a little van Hove overkill going on (London theatregoers currently have the choice of Hedda Gabler and/or Lazarus), De Dingen Die Voorbijgaan (The Things That Pass) served as the perfect reminder that only a fool would take him for granted in the stunning way that he brings theatre to life. Jean Cocteau’s 1930 monologue La Voix Humaine (The Human Voice) has been a part of Toneelgroep Amsterdam’s repertoire for a few years now, though sadly I’ve not been able to fit it into any my trips there, What I could schedule though was De Andere Stem (The Other Voice), a response piece written by Ramsey Nasr and so I booked myself in, despite not actually having seen what it was responding to! La Voix Humaine takes the form of a telephone call in which we hear an unnamed woman talk to an ex whom she is barely over, a relationship still invested with huge emotion and what Nasr does in De Andere Stem is to imagine the other side of the conversation, what kind of man could evoke such passion in someone, what might he have done. Directed by Ivo van Hove, it is ferociously intense, very much of a piece with Song From Far Away which played at the Young Vic last year. Well it had to happen didn’t it, a less than stellar piece of theatre in my revered Stadschouwburg in Amsterdam, but I take comfort from the fact that it wasn’t Ivo directing… Instead it was Simon Stone returning to Toneelgroep Amsterdam after his scorching Medea in 2014, to present a version of Woody Allen’s 1992 film Husband and Wives. I say a version, it’s actually extraordinarily faithful to the film, to its detriment.